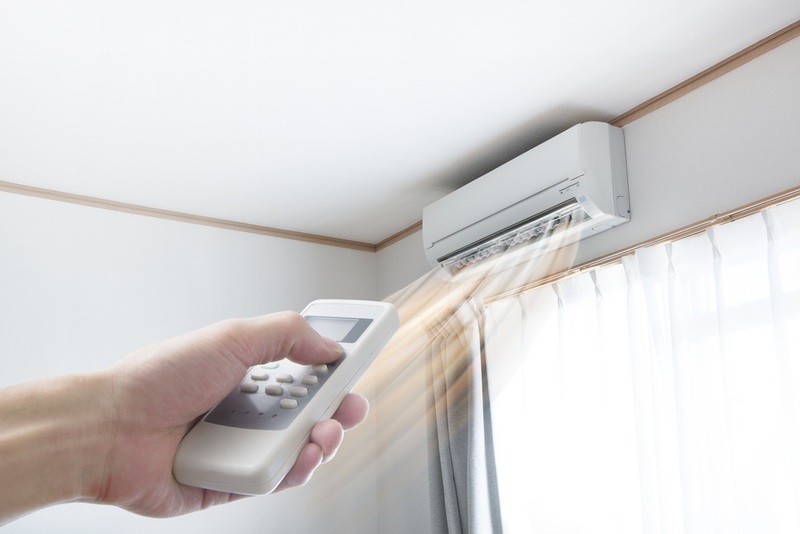 Split air conditioners have become a common addition in our houses. However, one of the most important things with Split air conditioners is the installation. It is the right installation that ensures comfort and proper cooling effect in your home or office. For the split system installation, there are two different units available; inner unit and the outer unit. The inner unit is installed inside the room and the outer unit is usually installed on the roof or on any other open area. The steps mentioned below will help you understand the installation process in a better way. 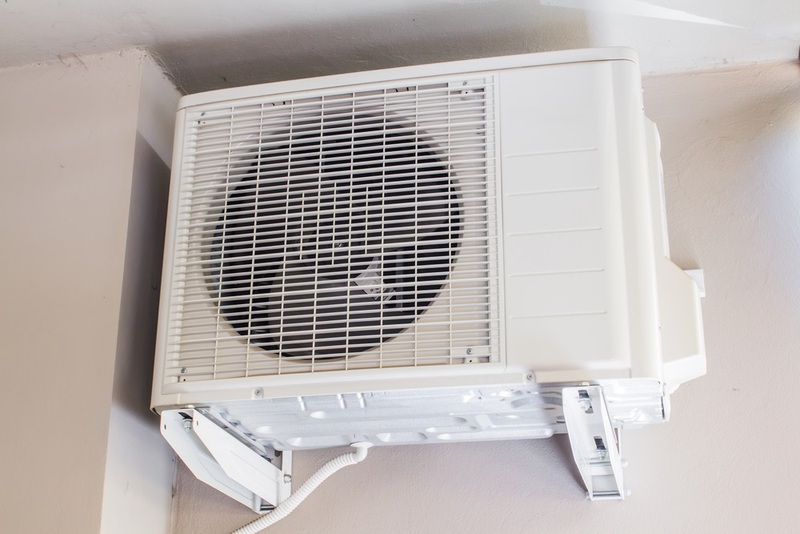 Although, it is important to buy a reputed brand of split air conditioners to experience quality, but you also need to have good installation process in order to experience great results in the long term. Below mentioned are certain processes and steps that you need to take care of in the split system installation. Space: Split air conditioners are usually wall mounted; therefore, you need to select a location inside the room that is unobstructed. There is one more important factor that you need to take into consideration if you want the installation to be successful. The place which is selected to install the AC should be away from all the heat sources including the sunlight. It is advisable to avoid locations near any gas cylinder. Mounting Plate: The next step is to install a mounting plate on the wall. You need to make sure that the plate is horizontally level. Then holes need to be drilled into the wall through the holes in the place and then fix it to the wall with screws. The hole for Piping: A hole needs to be created on the wall to allow the pipe to pass through. A flange needs to be inserted into the hole. Electrical Connections: The front panel of the unit needs to be lifted and the cover needs to be removed. The screw terminal should be connected with the cable wires. Make sure that the outdoor unit is connected properly with the indoor one through proper electrical connection. You need to make sure that all electrical connections are safely mounted and there is no accident hazard. It is best to take help from the professionals so that safety of electrical connections can be ensured. Connect Pipes: Attach the pipe to the rear of the indoor panel and then run it outside though the hole on the wall. The pipe comes along with the system. Make sure that the hole is wide enough so that the pipe can pass through easily. While connecting, the pipes make sure that these are bend in an angle and that there are no sharp bends where the pipes could break. Install the indoor unit: Now it is time to fix the indoor unit to the wall through the mounting plate which was fixed earlier. Outdoor Unit: Also known as the outdoor condenser, this is another part of the entire system. After the indoor unit has been installed, it is time to install the outdoor condenser. If you are planning for a split system installation as a small project of yours, then you can get hold of valuable information from the installation manual that comes with the system. However, the best way of split system installation is to get in touch with a professional who has the skills and expertise to follow all the crucial processes in the most efficient and professional manner. Professionals will also save a lot of time and efforts needed in the installation process. 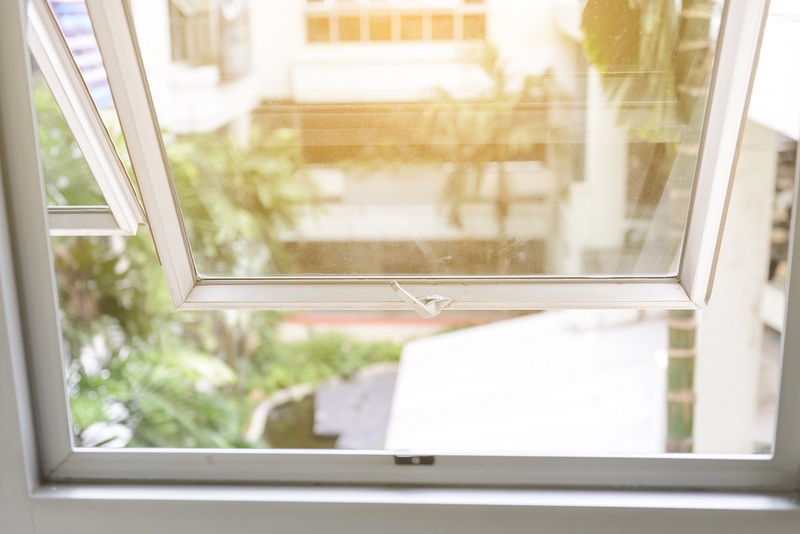 What Are the Benefits of Installing Aluminium Windows? It was not until the beginning of 20th century, that aluminium windows and doors made their way into the limelight. This was because people earlier perceived that aluminium windows and doors required frequent maintenance, they were hard to manage and above all, they were prone to condensation. But now with modern innovative technology and advanced fabrication techniques, it has become one of the finest options which are used both in commercial and residential areas. It offers endless advantages over the traditional materials and thus is highly used in modern buildings and flats. Thermal Performance: These windows are known to be excellent sound and thermal insulator, which makes it a perfect to be used in homes. In fact, the thermal efficiency of aluminium is quite higher when compared to PVC or timber. A frame that is fabricated properly has the ability to reduce 60% of energy loss that often occurs via windows. 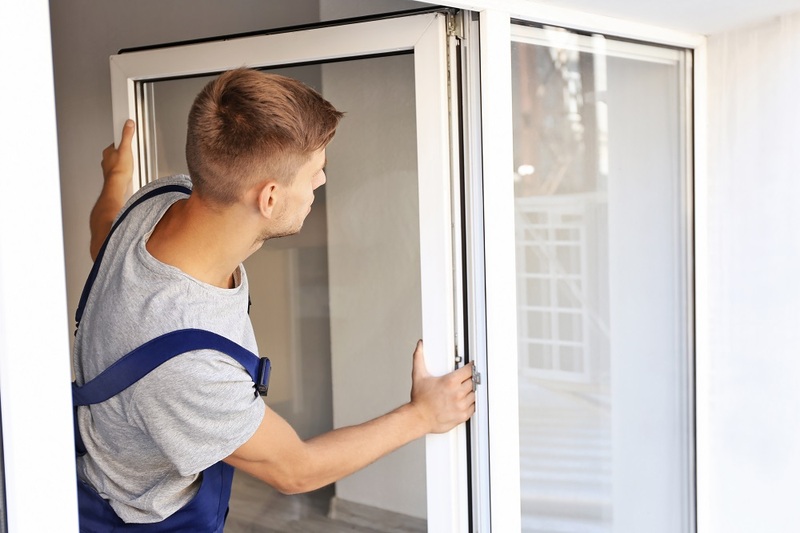 Low Maintenance and Durability: The doors and windows that are made up of aluminium are robust and technically require zero maintenance because of their corrosion resistance property. 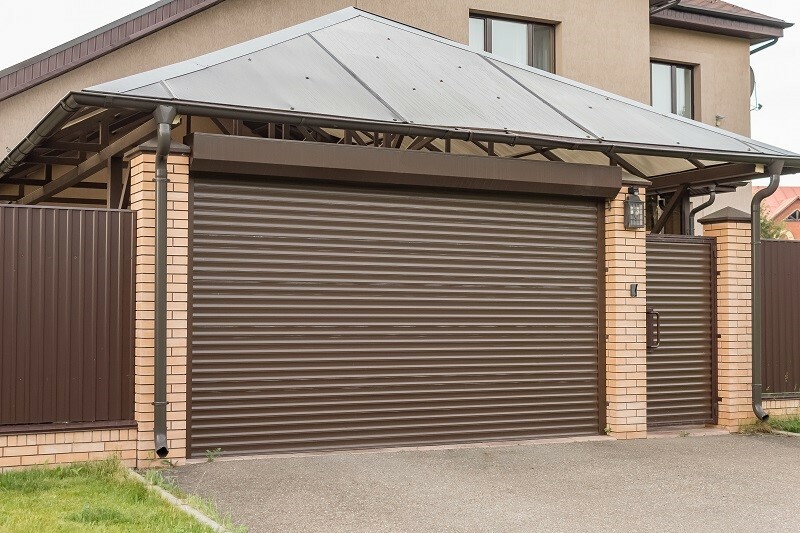 They are even weather resistant, ensuring that the structure of the frame remains intact even during harsh climatic conditions. Unlike doors and windows made from other materials. However, they do not crack, swell, warp or split over time and ensure a better lifespan. Design Flexibility: As stated earlier, aluminium can be easily fabricated and designed into the desired form. This flexibility and metal strength allow it to be customized according to one's specifications and requirements. Affordability: In comparison to any other form of frames, aluminium frame is less expensive. It is an economical and pocket-friendly solution for commercial or residential spaces. Facts show that the strength of this material is 4.3 times better than wood and 3 times better than PVC. Therefore, aluminium windows are a cost effective and ideal option for anyone. Finishing of the product: Aluminium doors and windows, come in different types of designs, shapes and dimensions, one can choose from a variety of options available. You can go for the one which best suites or matches the decor of the house or office and the best part is that these aluminium windows and doors have a powder coating finish on them, which reduces the cost of painting them. Further, this power coating is available in different colours and one gets the liberty to choose the desired one, colour options include pearl, timber and metal finishes. Recyclable: Aluminium by nature is a sustainable material, providing the highest rate of recyclability when compared to any other form of metal. It's recycling processes uses only 5% initial energy as compared to other metals., its unique properties makes it a more strong and superior metal as compared to other materials. So, when it is about installing the best quality windows and doors then you can seldom forget the exceptional aluminium windows that are innovatively engineered to meet your daily demands. Today aluminium windows are the best and affordable option for both homes residential and commercial spaces. It is durable, reliable, user-friendly and affordable as compared to other such options which are available in the market these days. The kitchen benchtops which are also known as the countertops are meant to handle heavy pressure and rough handling. They are designed in a way so that they can last for a long period of time. There are different types of benchtops available these days for the kitchen. They are available in metals, wood, ceramic and others. When you choose the kitchen benchtops you need to pick the right ones as per your purposes. 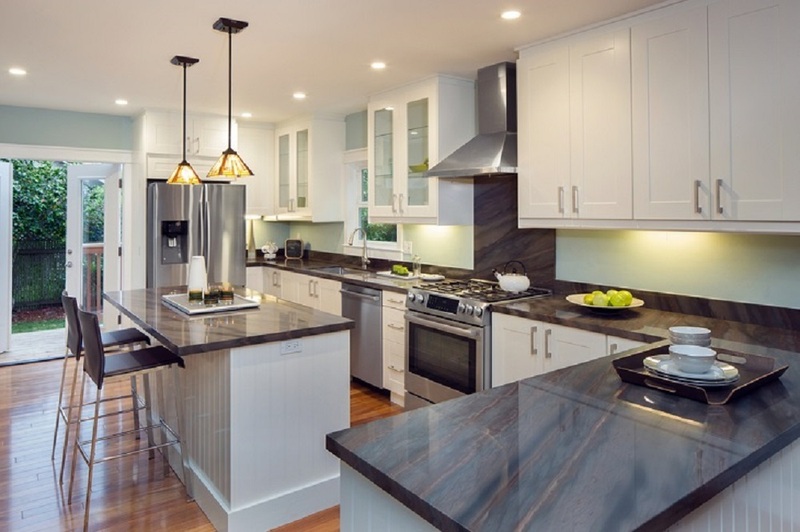 For the commercial uses, people are recommended to install the stainless-steel kitchen benchtop and on the other hand, they can also decorate their home kitchen with some stone and marble benchtops. Whenever, you choose the benchtop, you have to check the maintenance process and they must have rust resistant power. What are the Different Kitchen Benchtops Available in the Market? When it comes to the kitchen benchtops, there are arrays of different types available in the market. These benchtops are available in different designs, shapes, and sizes. Ceramic: If you are low on budget, then the ceramic tiles would be the perfect option for you. However, there are certain qualities available which are quite expensive. What makes them so popular is the fact that they are perfect as backsplashes which add to the décor of the kitchen. However, when it comes to the ceramic tiles, there can be an issue with the dirt. These tiles, demand for regular cleaning, else they can accumulate a serious amount of dirt within a very short span of time. Along with that, you have to use the chopper board on these ceramic benchtops, because they can easily get affected by scratches. Despite the fact that they require some serious cleaning, the ceramic tiles are very popular as they are affordable and durable. Kitchen countertops made of ceramic are very common in most of the households. Laminate: Laminate is another popular material which is used as kitchen countertops. It is quite similar to the type of laminate which is used in flooring. Laminates are highly customizable, trendy and are available in a wide range of different patterns and colors. They are quite sturdy and durable and can last for a long period of time. In terms of price, the laminate kitchen tops are quite cheap and are ideal for daily use. They can be easily replaced after a couple of years of continuous usage. There is however, one major drawback which can be associated with these materials. When it comes to cleaning them, they must be handled with special care as they can easily catch scratches. This is one of the most affordable benchtops in the market, and if you want to design your kitchen with some decorative benchtops, then you can choose the wooden texture, stone texture and floral printed laminated benchtops. Natural Stone: This would be the best option for you if you wish your countertop to endure excessive workload and pressure. Natural stones are available in different colors and textures and they can be installed in the bathrooms also. Timber: If you wish to give your kitchen a touch of nature, then timber would be the perfect option for you. Timber is being used for centuries and it still remains to be as one of the most popular choices. 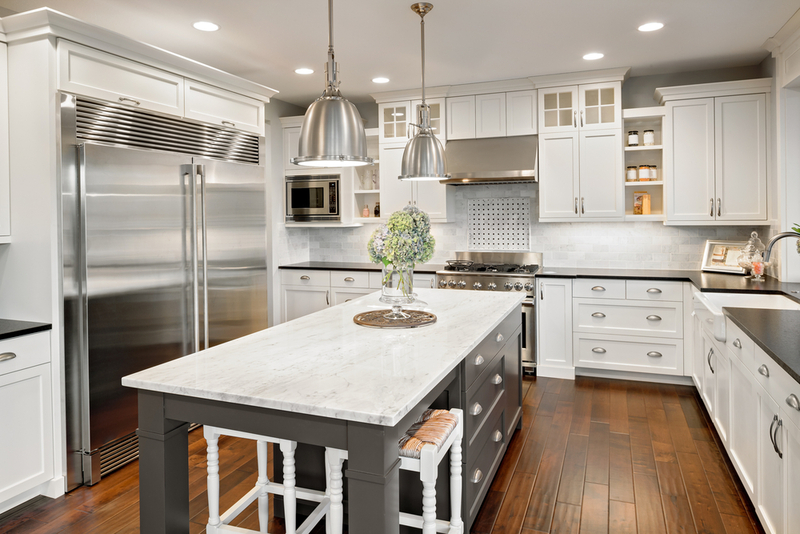 Timber countertops ate elegant, warm and they last for a long period of time. However, special care needs to be taking to make sure that they last long. Apart from these, there are different types of kitchen benchtops which are available in the market. You need to choose the perfect one as per your requirement and budget. More information available at www.lovelyhomeaccents.com.